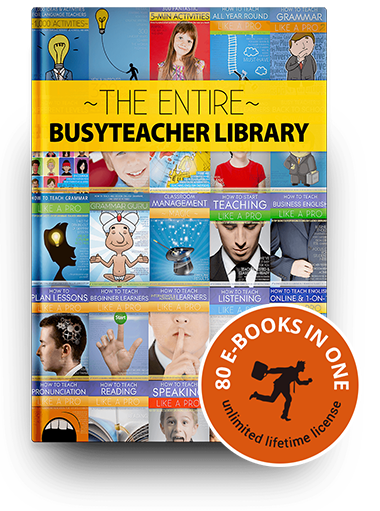 This is the infinitive and gerund section of Busy Teacher. 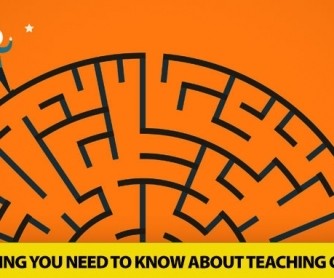 You will find 134 worksheets on this topic as well as a very useful article with some suggestions on how to explain the difference between the two to your students. 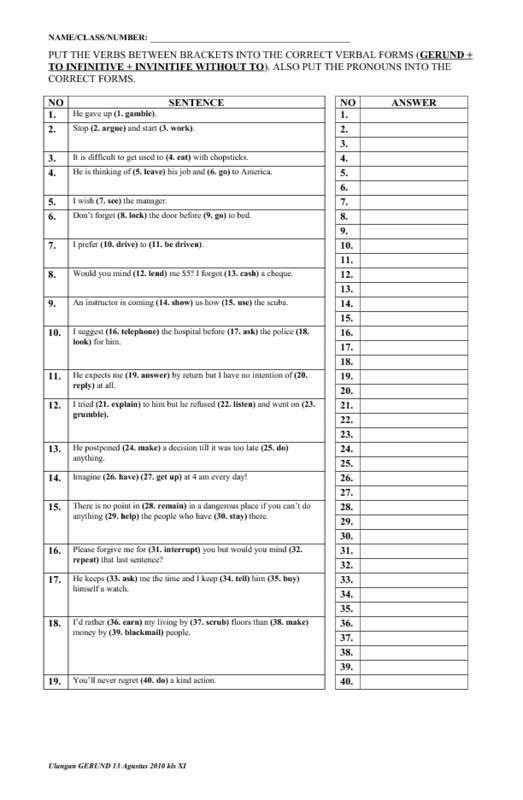 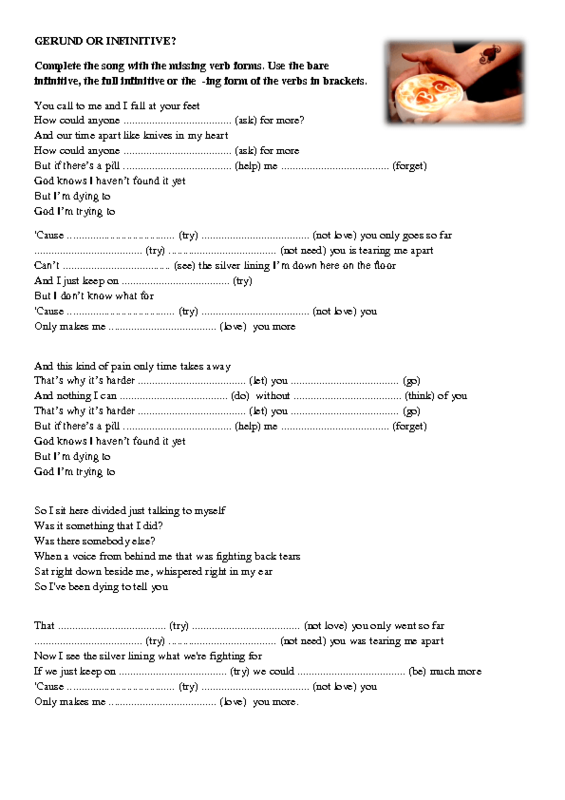 This worksheet has two straightforward infinitive and gerund practice activities for your intermediate level students. 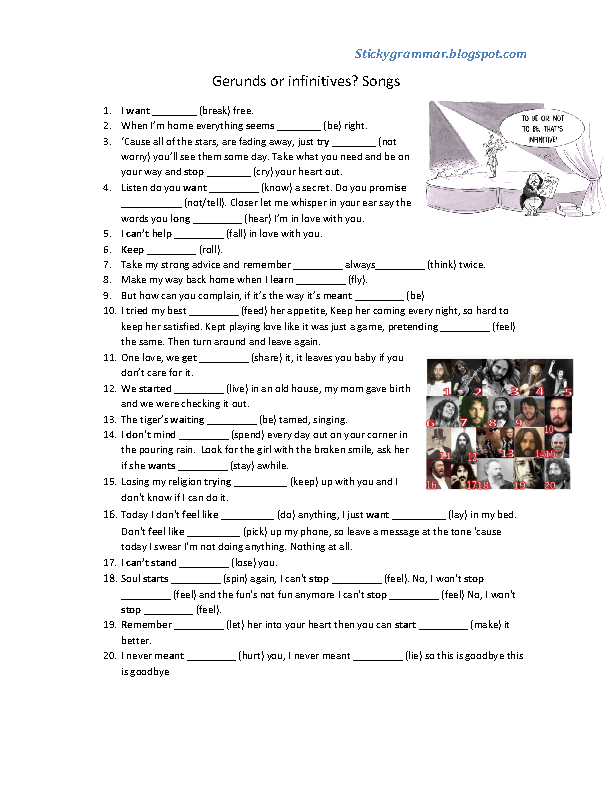 In both exercises students have to fill in blanks with the correct form of the verb provided. 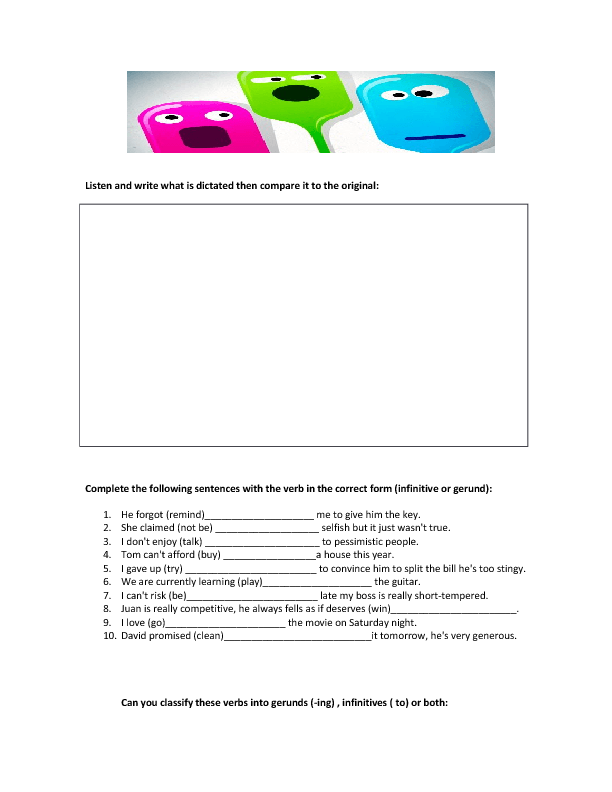 You can adjust the difficulty of the activity by having students work in pairs or groups to complete the exercise; this will obviously make it easier than completing the worksheet individually. 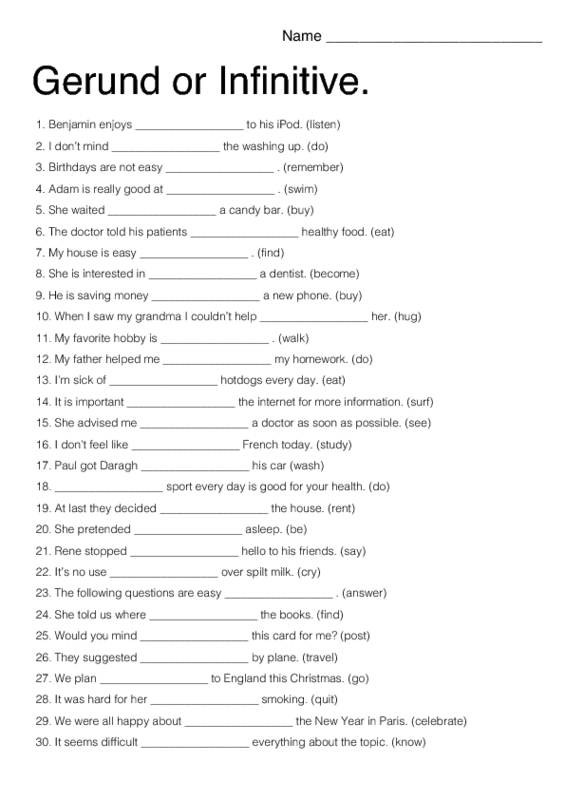 Be sure to review the answers as a class before moving on to the next activity. 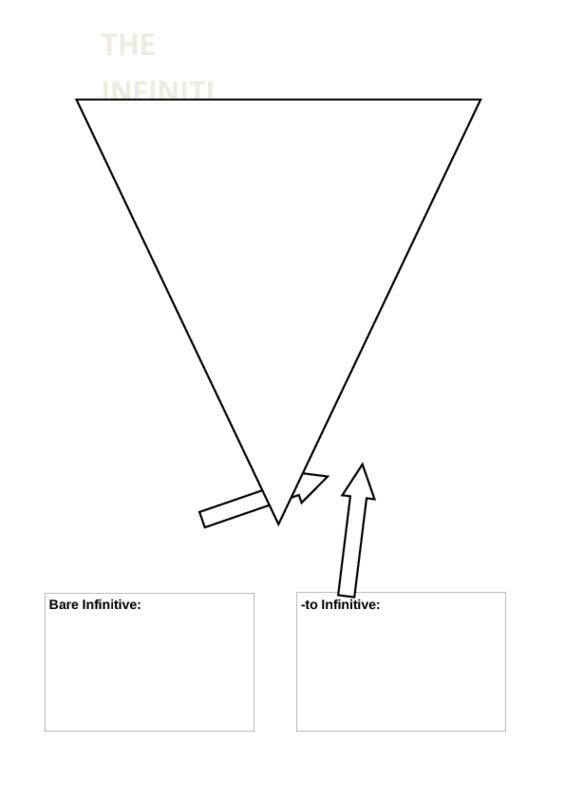 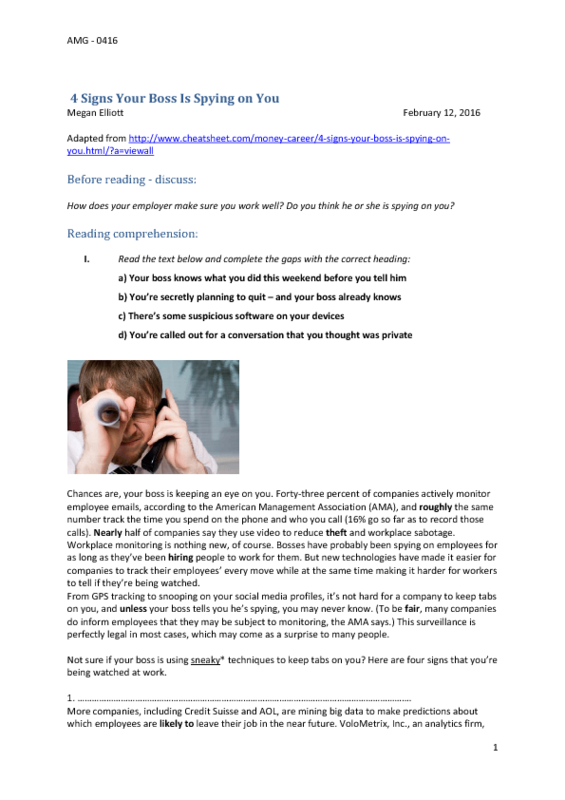 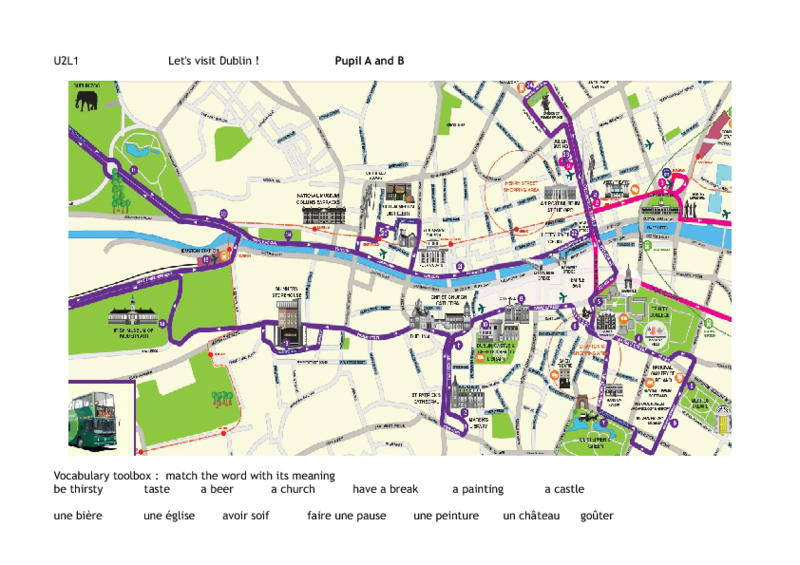 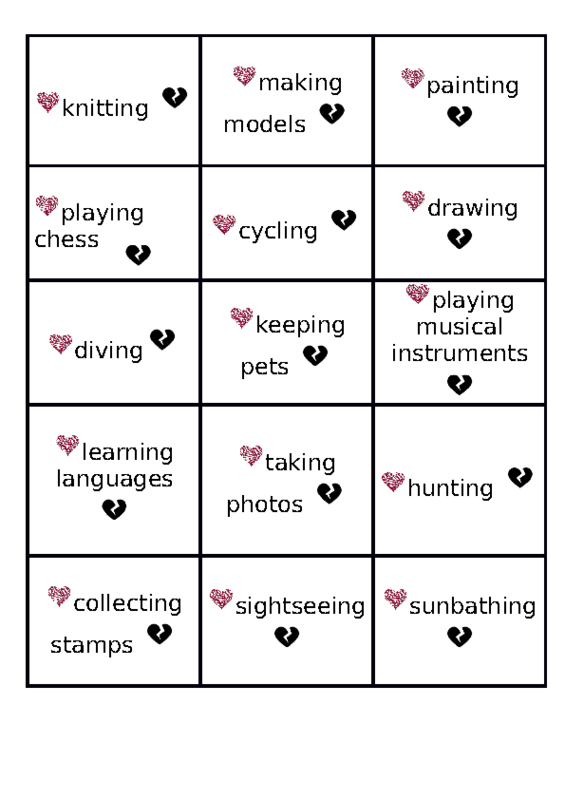 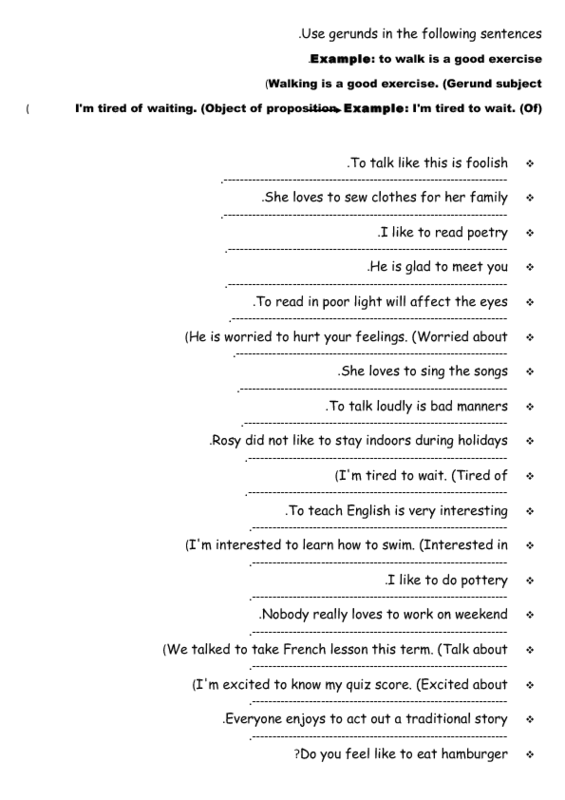 For more ideas, look at the other worksheets in this section. 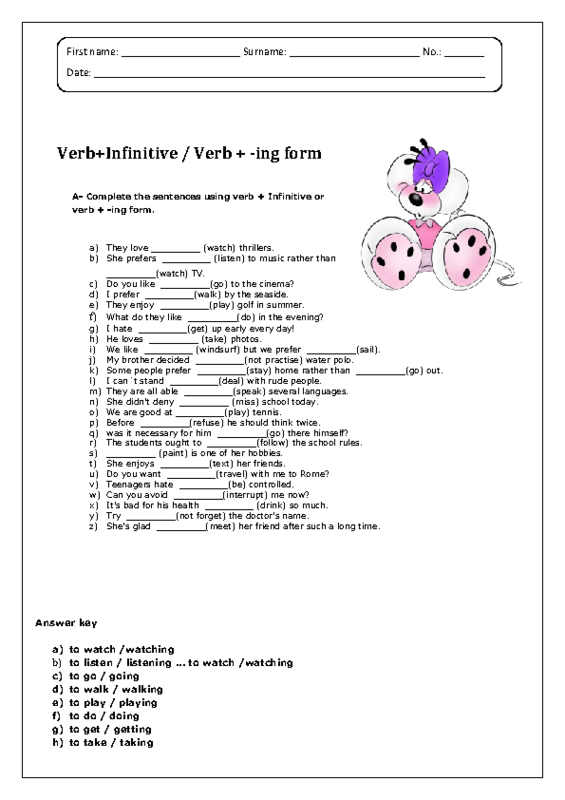 Students will need to learn when to use the infinitive and gerund forms of a verb. 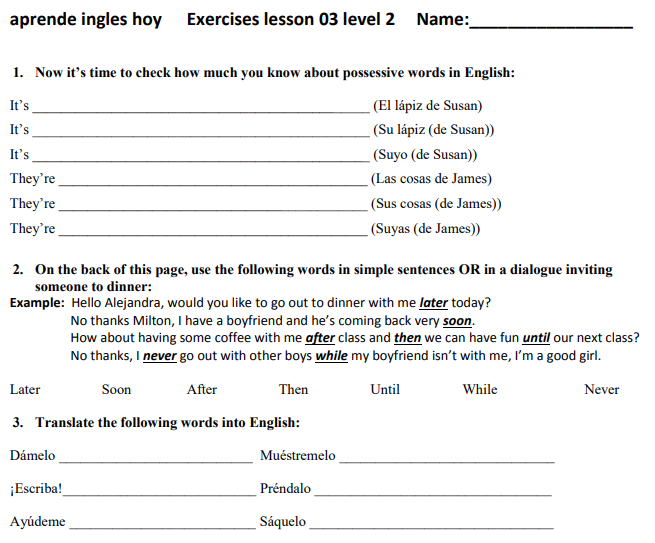 This is a skill that native speakers take for granted. 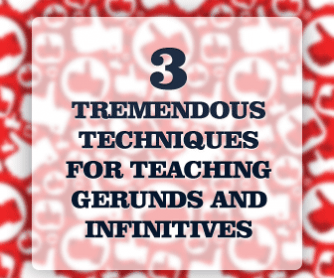 Using the infinitive when a gerund is required just sounds wrong and unnatural but English language learners will not hear that until they have become very familiar with the correct uses of these forms. 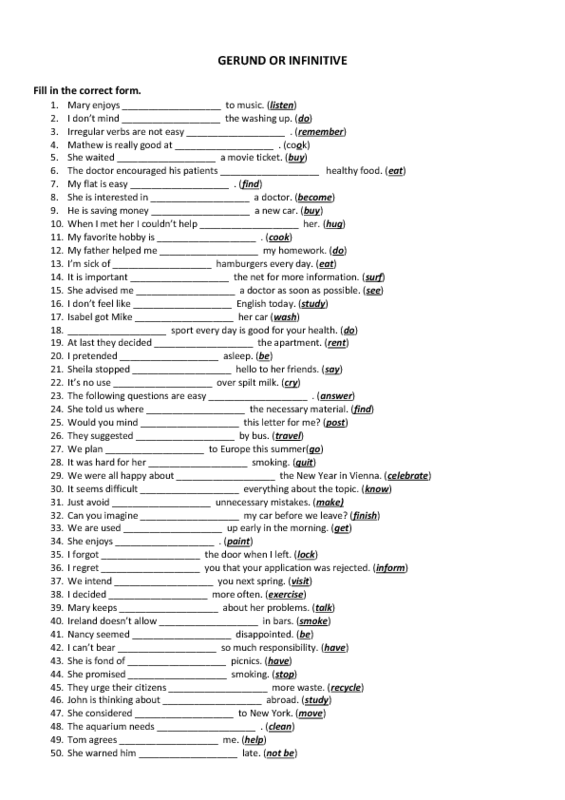 The key here is practice, practice, practice so include a variety of exercises when studying these topics and be sure to do review exercises that include both. 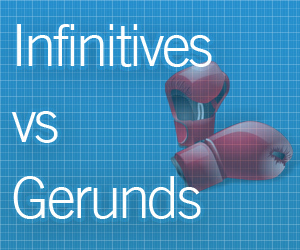 GRAMMAR TIP:What Are Infinitive and Gerund? 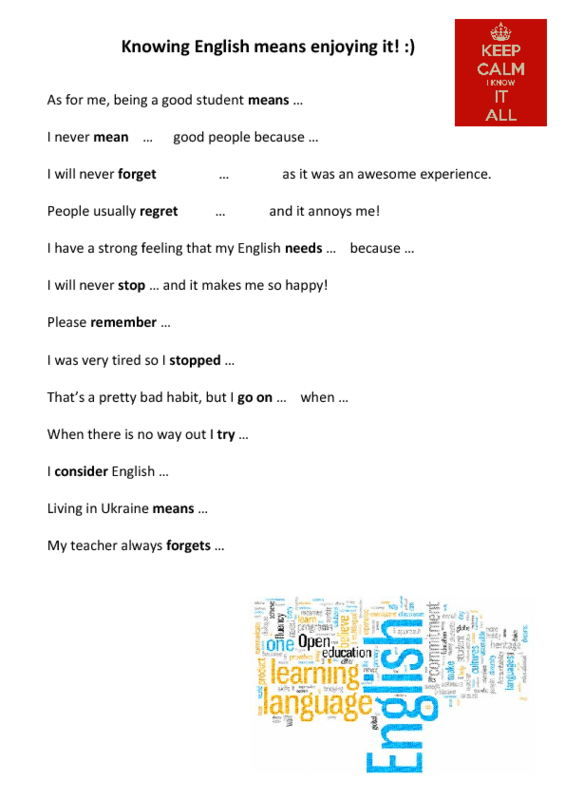 In grammar, infinitive is the name for certain verb forms that exist in many languages. 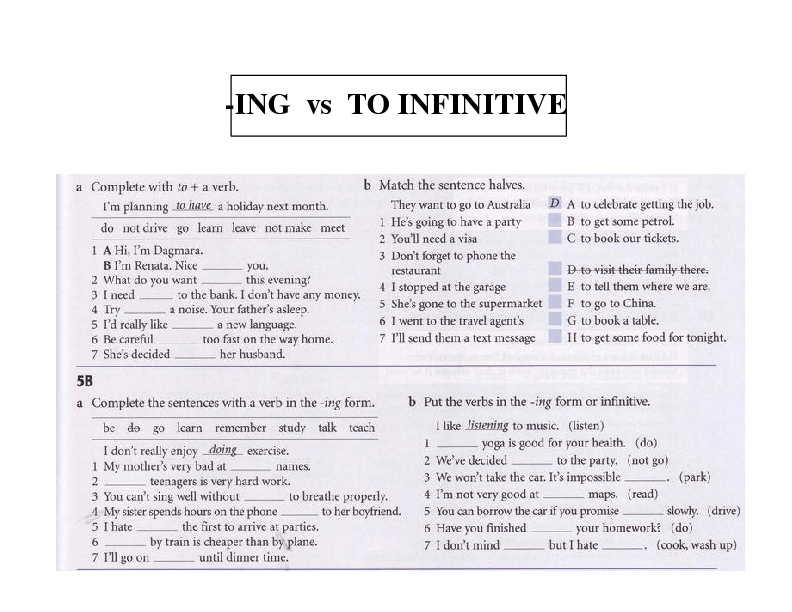 In the usual (traditional) description of English, the infinitive of a verb is its basic form with or without the particle to: therefore, do and to do, be and to be, and so on are infinitives. 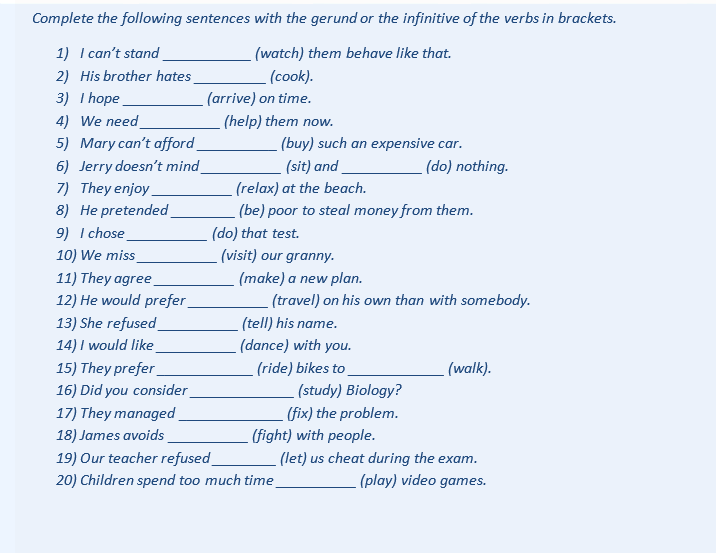 Gerund (abbreviated ger) is a term used to refer to various non-finite verb forms in various languages: however, it most often refers to an action noun, by analogy with its use as applied to English or Latin. 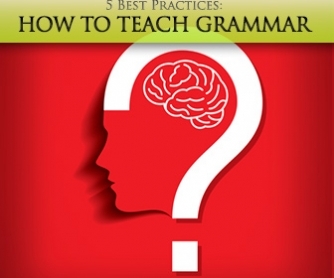 The word 'gerund' in English comes from the Latin term gerundium, of the same meaning. 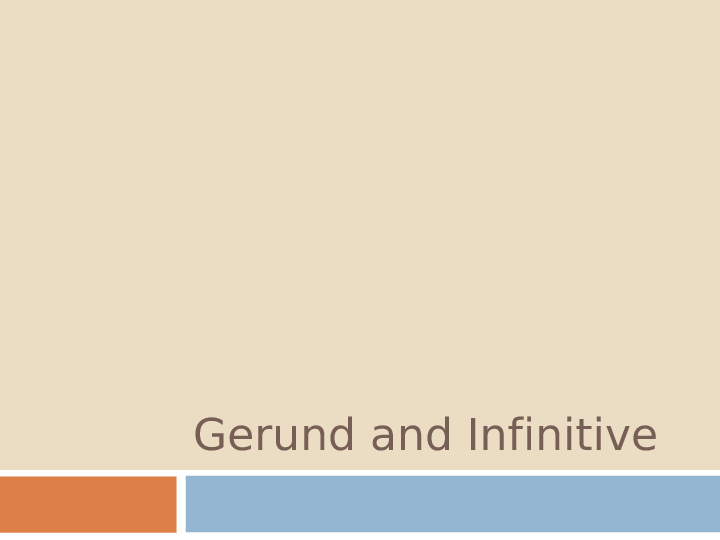 Gerundium itself comes from the gerundive of the Latin verb gero, gerundus, meaning "to be carried out". 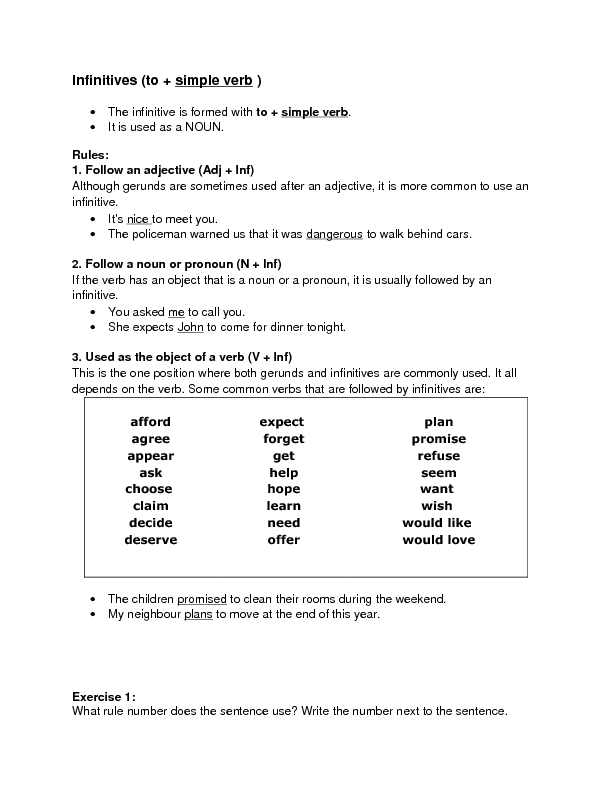 In English, the gerund is identical in form to the present participle (ending in -ing) and can behave as a verb within a clause (so that it may be modified by an adverb or have an object), but the clause as a whole (sometimes consisting of only one word, the gerund itself) acts as a noun within the larger sentence. 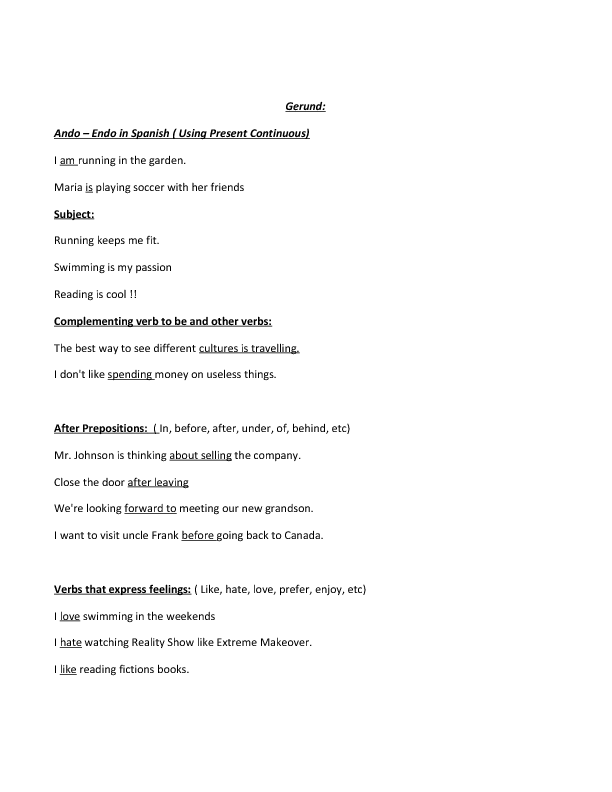 Why Do You Have Hobbies? 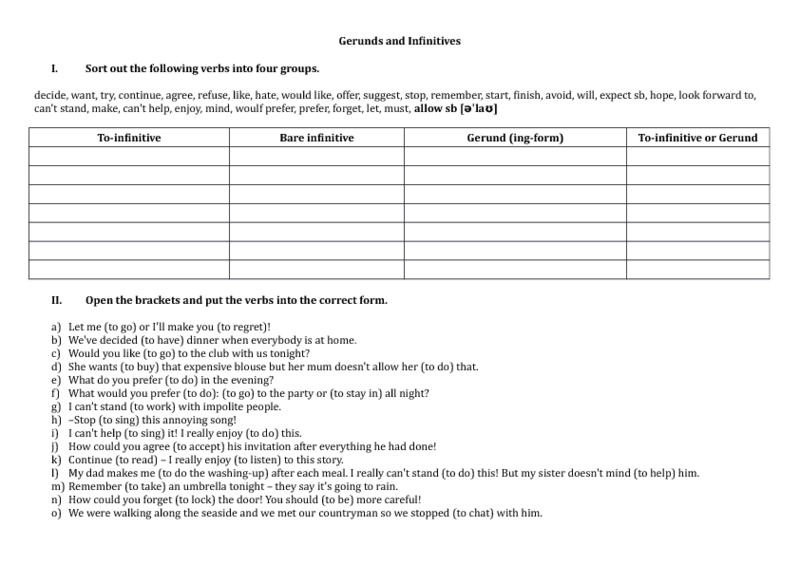 Got a great worksheet on Infinitive and Gerund? 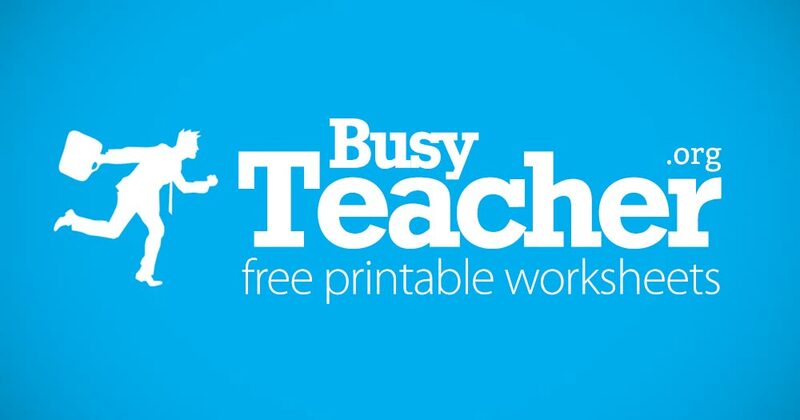 Tell us about it and become a BusyTeacher contributor!